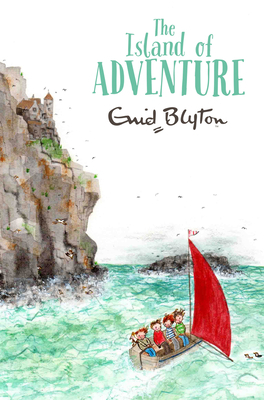 For Philip, Dinah, Lucy-Ann, Jack, and Kiki the parrot, the summer holidays in Cornwall are everything they'd hoped for, until they begin to realize that something very sinister is taking place on the mysterious Isle of Gloom—where a dangerous adventure awaits them in the abandoned copper mines and secret tunnels beneath the sea. Enid Blyton, who died in 1968, is one of the most popular and prolific children's authors of all time. She wrotemore than 700books, which have been translated into many languages throughout the world."